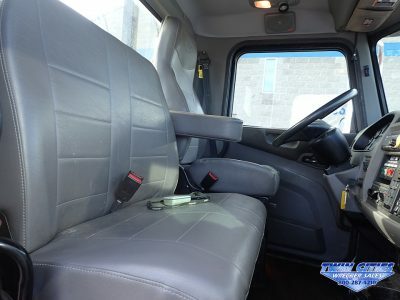 We stock a wide range of new vehicles and equipment. 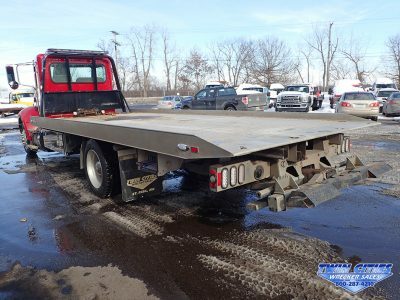 We sell pre-assembled and ready to roll units as well as chassis, wrecker bodies or carriers separately. 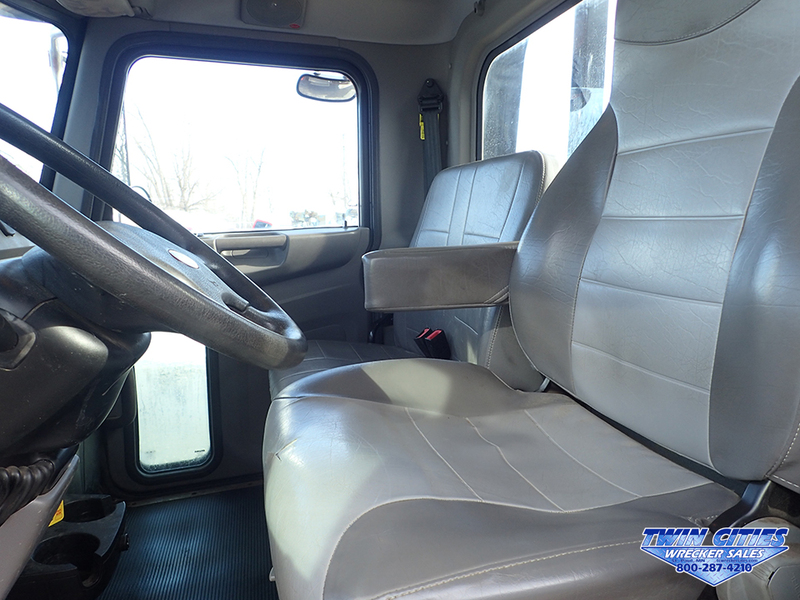 Browse our pre-owned inventory, including trade-ins, and consignment units. 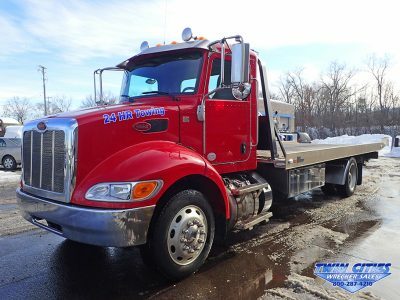 With trucks coming daily, it's easy to find a truck that meets your needs, and fits your budget. 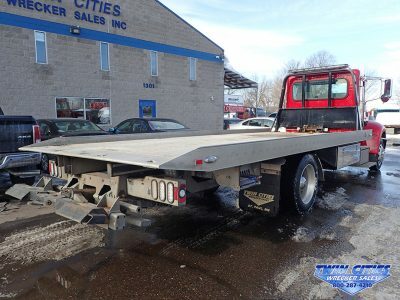 With a parts inventory of more than 7,000 items Twin Cities acn help you find any part you're looking for. 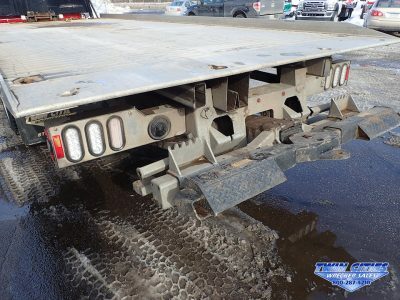 We stock a wide range of parts as well as accessory brands and non-OEM parts. 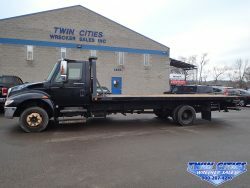 Welcome To Twin Cities Wrecker Sales, Inc. 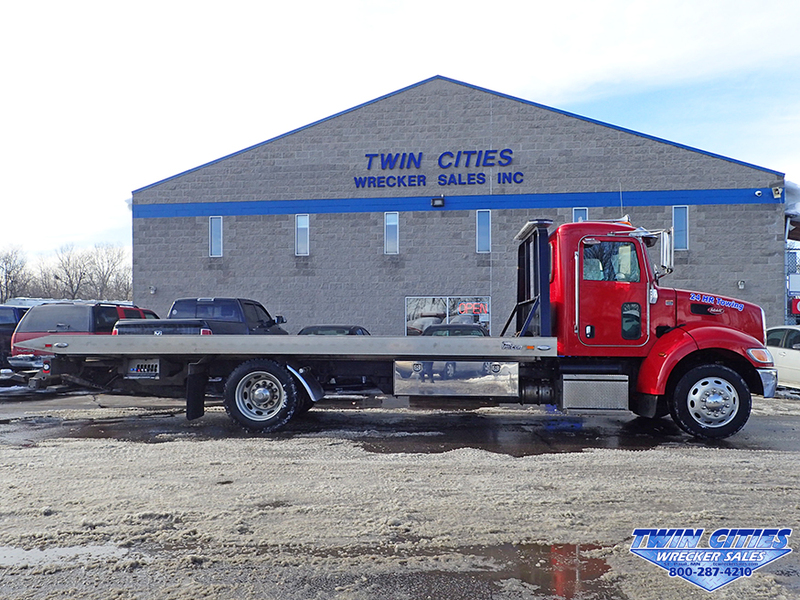 Since 1978 Twin Cities has been offering our customers a truly distinctive full service experience. 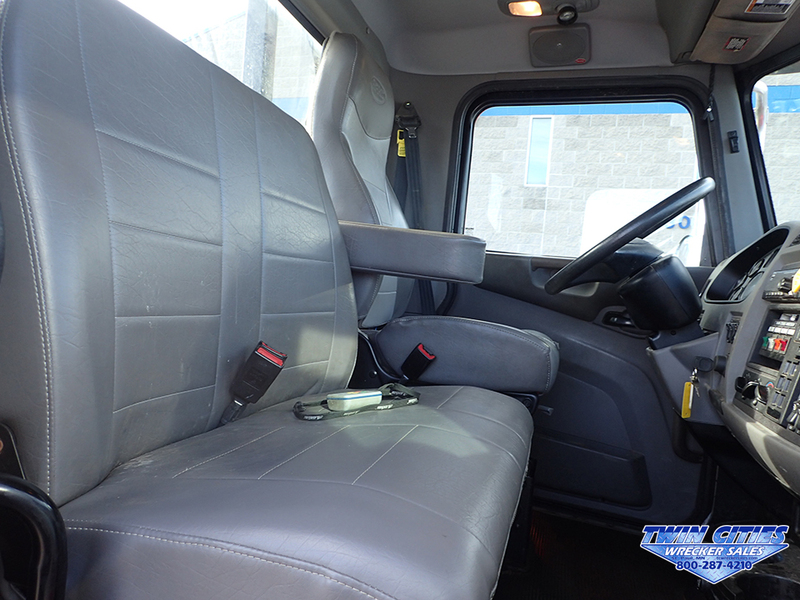 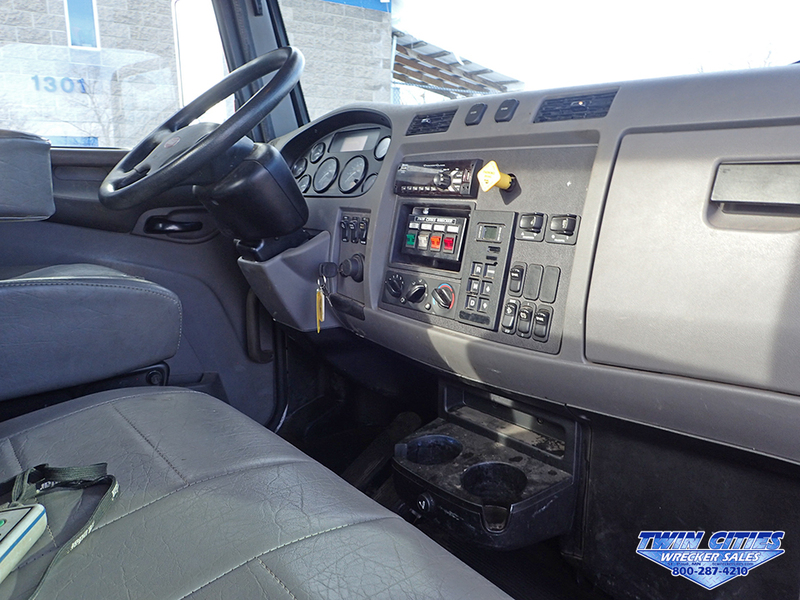 From the moment you decide to purchase a truck until you are ready to trade it in Twin Cities is here for you. 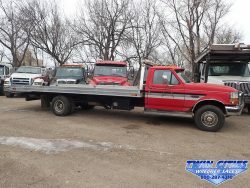 We install and customize all of the trucks we sell in house, service and paint any make or model of truck and we sell any part or accessory you could want. Receive product news, discounts and more! 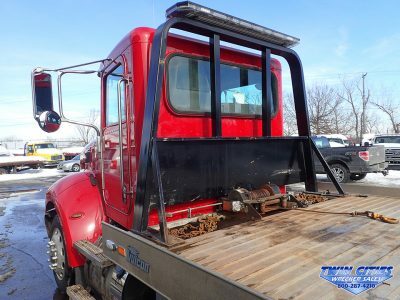 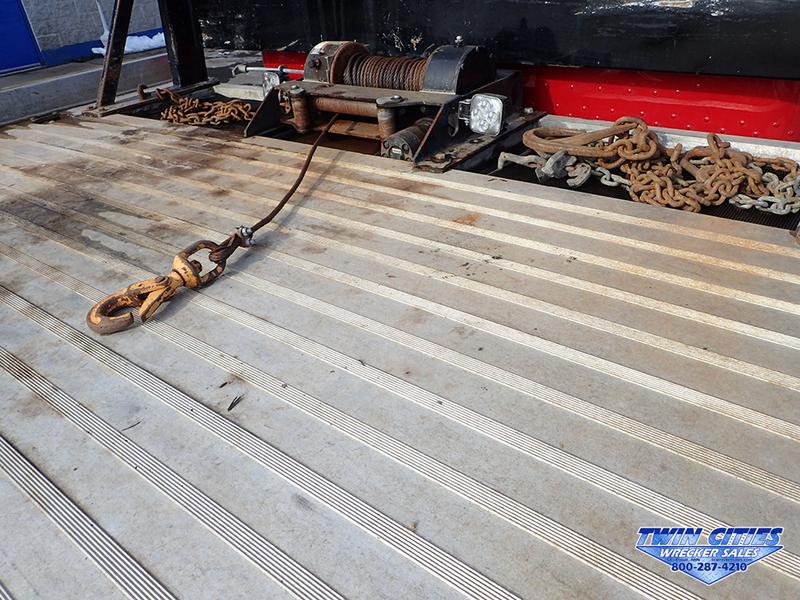 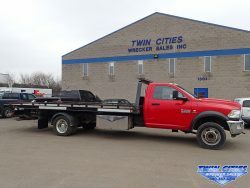 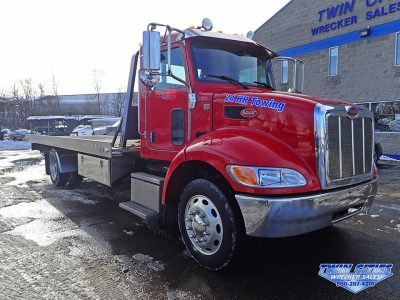 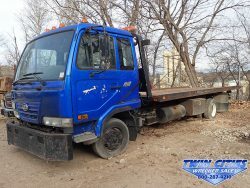 Twin Cities Wrecker Sales, Inc.
© 2019 Twin Cities Wrecker Sales, Inc. All Rights Reserved.